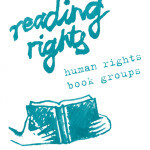 Another nugget of delight for frustrated inner-activists in York this summer is Reading Rights. This is part of the York Human Rights City project which has been progressing and developing throughout the past year with a variety of events, including conferences, festivals and fairs. 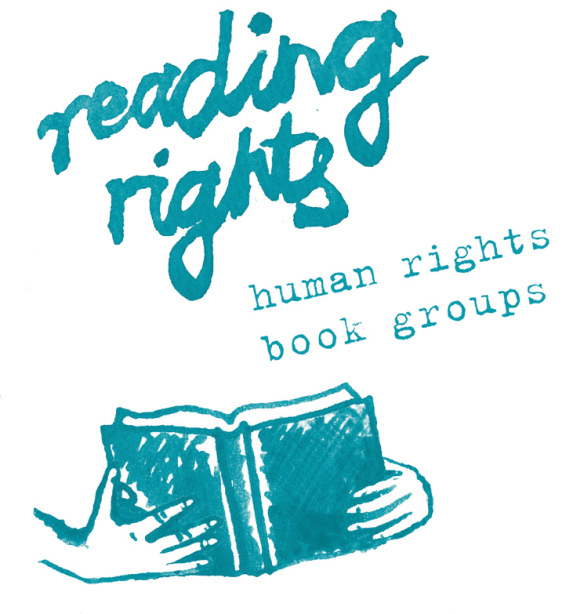 Starting on 10th June (this Monday) Reading Rights will be focusing on four books over the summer. Firstly The Reluctant Fundamentalist by Mohsin Hamid (starting 10th June) ; then The Handmaid’s Tale by Margaret Atwood (starting 1st July) ; thirdly Before We Say Goodbye by Gabriella Ambrosio (starting 22nd July) and lastly The Spirit Level by Richard Wilkinson and Kate Pickett (starting 12th August). There will be three meetings for each book at different venues so as to be as accessible as possible in terms of time and place – The Black Swan, Costa Coffee (Market Street) and Rowntree Park Reading Cafe. And of course all venues are wheelchair accessible, although be warned the Black Swan doesn’t have an accessible toilet. Race and ethnicity are not ‘natural’ categories, even though both concepts are often represented as if they were. Their boundaries are not fixed, nor is their membership uncontested. Race and ethnic groups, like nations, are imagined communities….They are ideological entities, made and changed in struggle. They are discursive formations, signalling a language through which differences may be named and explained. Very true – but as discursive formations do they have the power to subvert or at least influence dominant white Western discourse or are they simply re-instating it through their subsidiary roles as outsiders?